Our clients cover a wide variety of market sectors, and we believe that one size doesn't fit all. All our sites are developed fully around our clients' needs. Most feature some bespoke development to accommodate special needs whether that's the simple ability to update a diary of events, a complex specialised content management system or a stock control and e-commerce application. The links below illustrate some representative examples of our work. Many of our clients have been with us since the 1990s and we have worked with them to expand and redevelop their sites to accommodate the growing needs of their businesses. 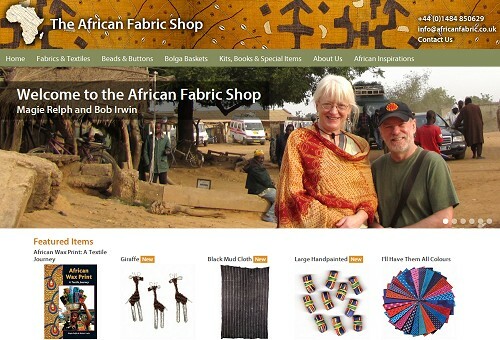 A large online-only shop selling fabrics, recycled beads, and bolga baskets from Africa. A fully functional CMS system replacing the client's long-established and highly successful online retailing site. 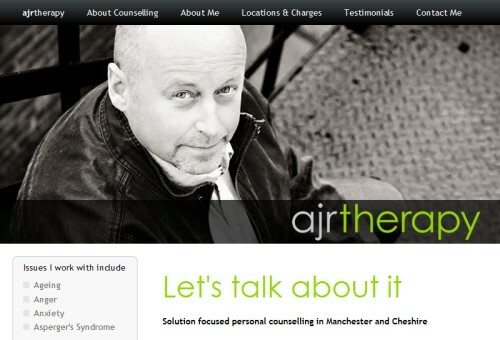 A simple stylish site promoting a solution-focused personal counselling service. 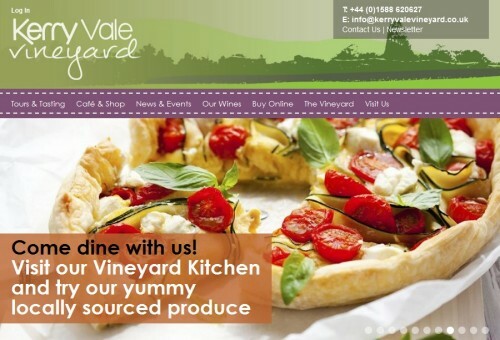 Developed for a newly-launched business, the site provides numerous facilities including scheduled tour and event booking and a comprehensive online shop featuring seasonal promotions and voucher redemption. 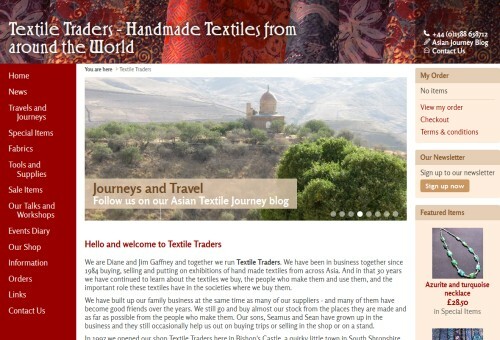 Large online shop, news and information site for UK and international suppliers of batik equipment and exotic textiles from all over the world. 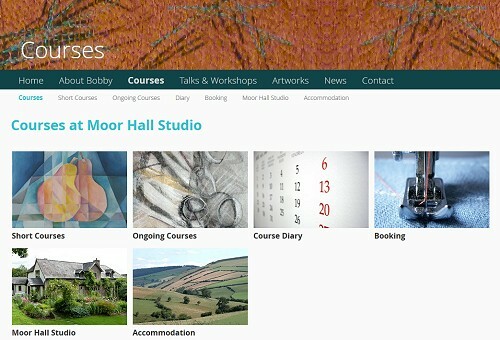 A reworking of an established site for a highly successful textile artist and teacher, allowing her to manage course information and to take online bookings, as well as promoting new artworks. 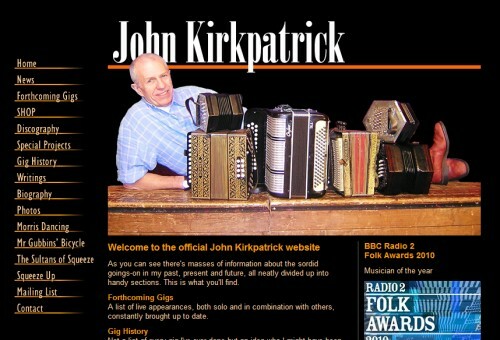 Official website of the well-known folk musician and accordion virtuoso. Includes up-to-date gig information and news pages updated by the client, plus an online shop supplying CDs and other merchandise.